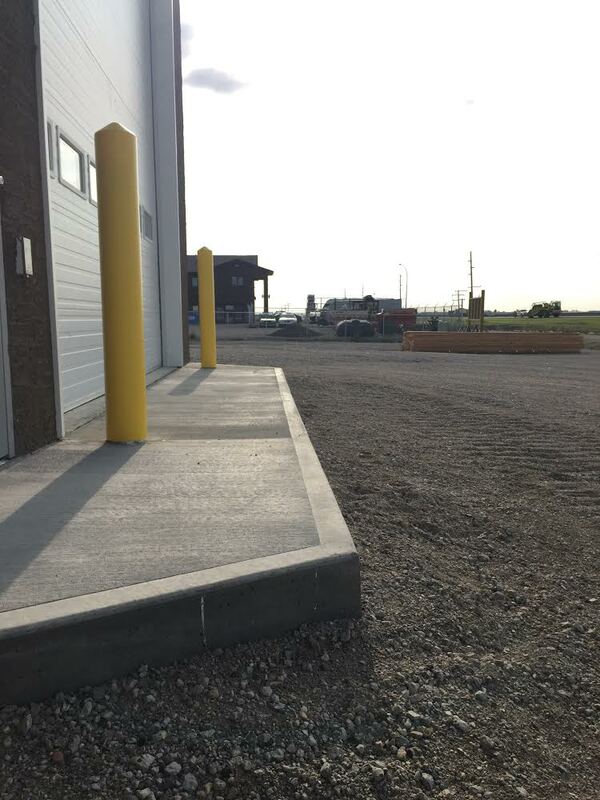 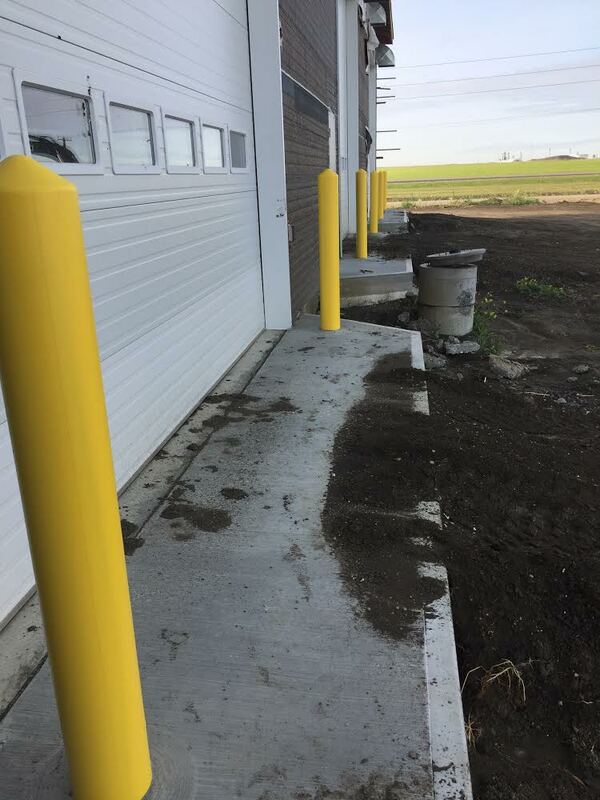 Bollards come in handy for defining boundaries, infrastructure, and protecting buildings. 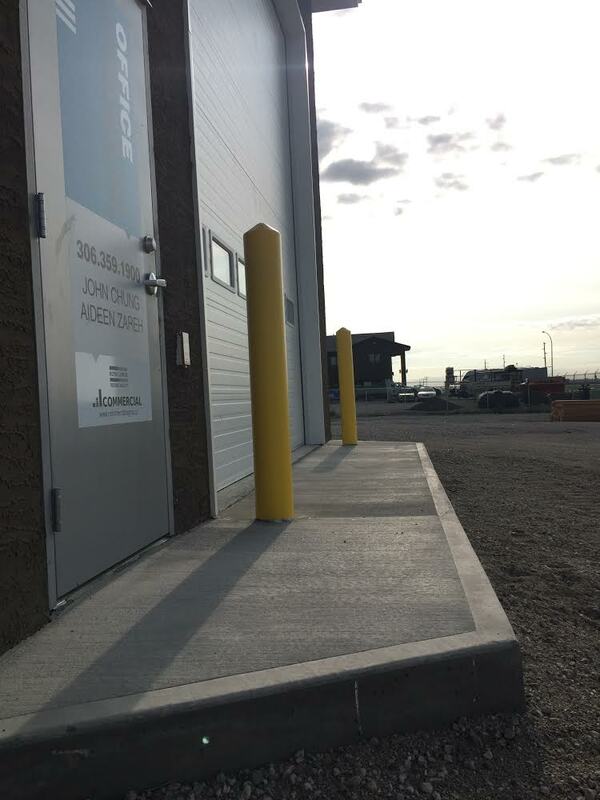 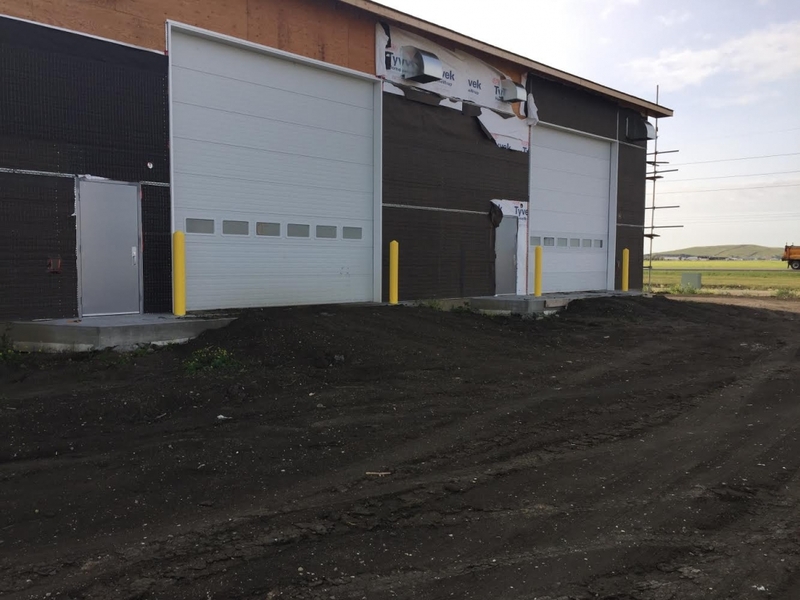 They help ensure safety in case of a crash, and prevents damage done to the building. 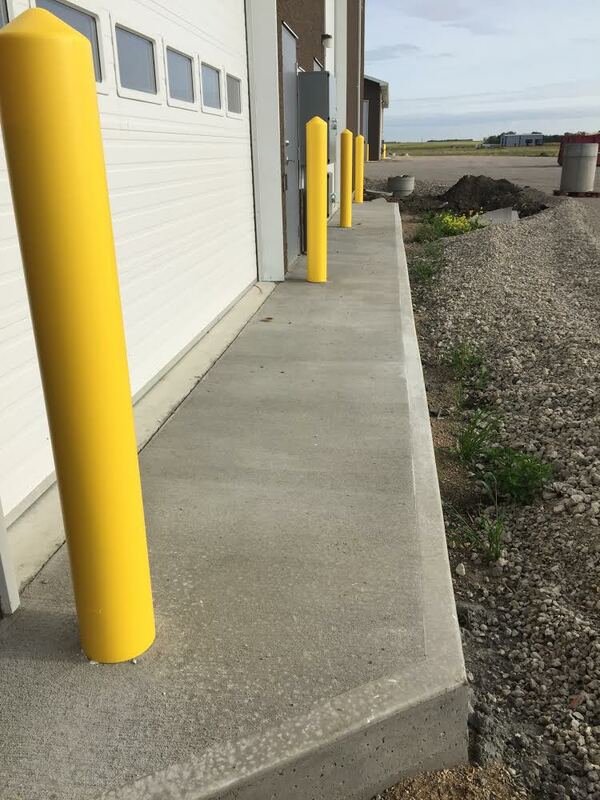 If you or anyone you know is looking to put bollards in, visit our contact page!